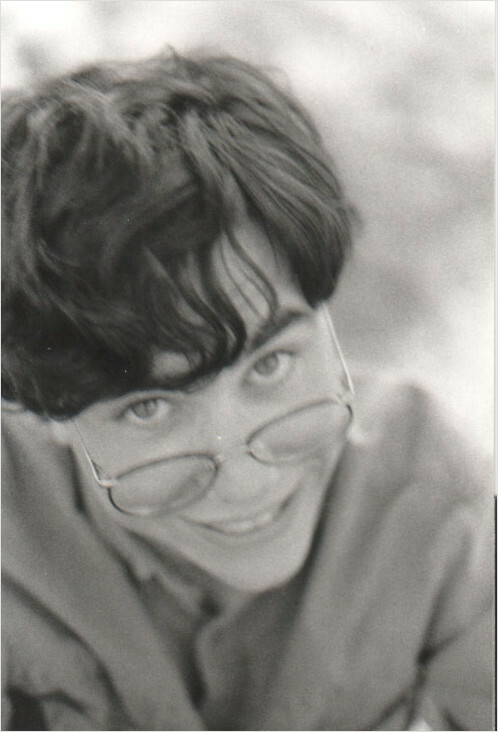 Me in 1988, 18 years old. Photo by Rachel (who was my prom date that year). Speechless on so many levels. Last, I usually read Lemonodor for the pics as non sequitors to the posts. But these are just that much better after seeing you with your strike beard.